Celebrate and WIN YOUR SHARE of $178,000 Cash & Premium Play! Every Saturday in April from 6PM – 9PM, five winners will be drawn each half hour to win $1,000 in Premium Play. At 10PM, two winners will be drawn for $1,000 in Premium Play and $3,800 in cash each. *ACCESS Club members will receive one (1) entry for every 300 points earned (slots, tables and bingo) on their ACCESS Club card from 12am March 24th, 2019 till 9:55pm on April 27th, 2019. Go Green and Get Green with Soaring Eagle! You’ll get a one-time Premium Play offer based on your current ACCESS Club tier level. *Opt out of postal mailers and get all EAGLE ACCESS information digitally via Mobile app and/or Email beginning in June, 2019. Earn 300 points and win a Deluxe Garden Tote Tool Bag! Earn 300 points on your ACCESS card playing slots and bingo from 10AM until 10PM, then swipe at one of the promotional kiosks to print out a receipt for a Deluxe Garden Tote Tool Bag! 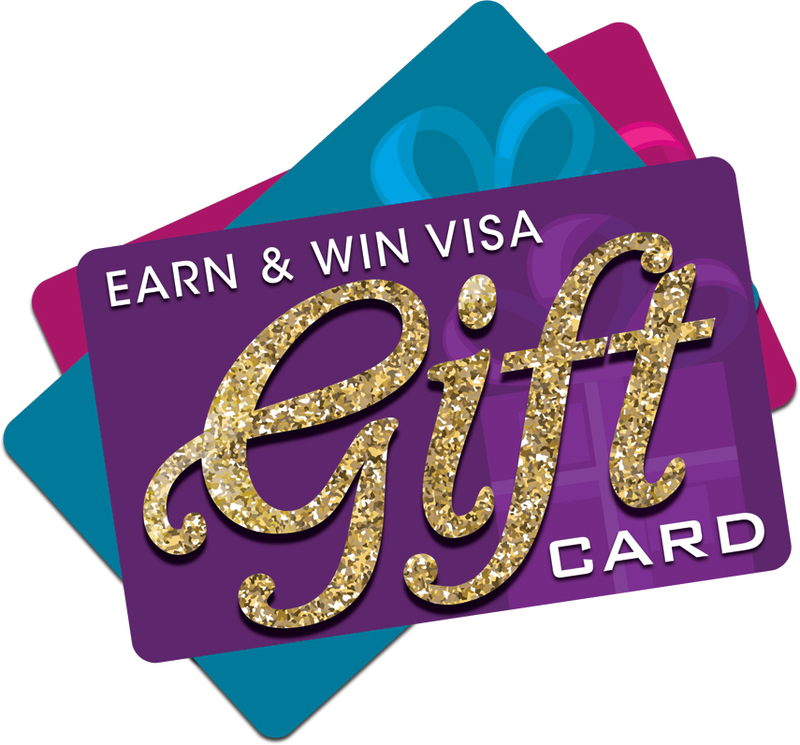 Earn 800 points on your Access Card playing slots and bingo from 10AM until 10PM, then swipe at one of the promotional kiosks to print out a receipt for a $20 Visa gift Card! Simply swipe at a kiosk from 7AM - 10PM to receive special offers & swipe before 7:59PM for a free entry into drawings. Receive an additional entry into the drawings for every 100 points earned 7AM - 7:59PM. 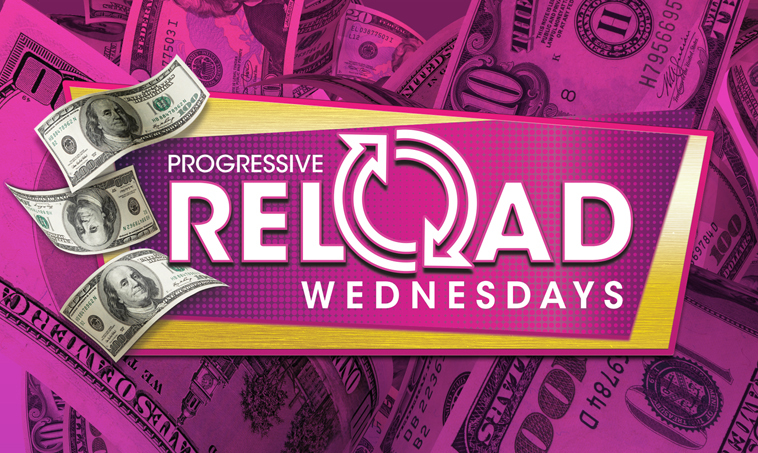 You could win up to $2,400 in our Progressive Reloads every Wednesday! You could instantly win up to $2,400 just by playing your favorite slot machines from 12PM to 9PM! Once a progressive has been hit, another one begins! Gold, Platinum & Diamond ACCESS Club card holders can win exclusive progressive amounts every Friday! Gold Progressive must hit by $1,500. Platinum Progressive must hit by $2,500 and Diamond Progressive must hit by $5,000! Once a particular progressive has been won during the time frame, another progressive will begin! Must be a Gold, Platinum or Diamond Access Card holder and actively playing in a slot machine in order to qualify. 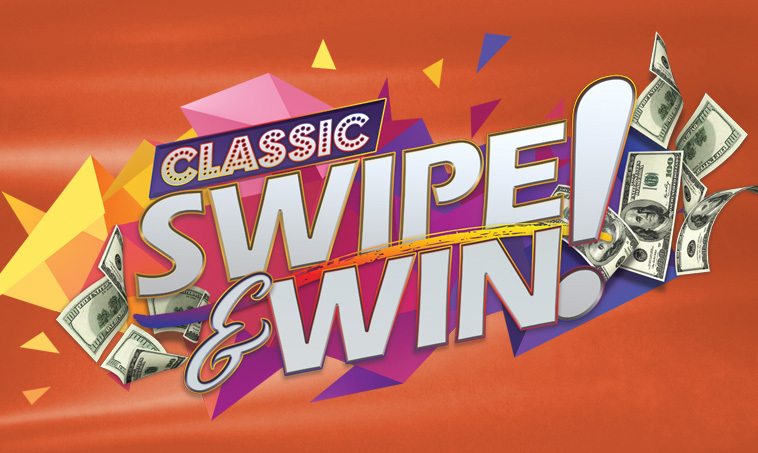 Classic ACCESS Card holders can swipe every Thursday from 12PM to 10PM each day to win Premium Play, dining discounts, bonus entries and bonus points. Must be a Classic ACCESS card holder to qualify for this promotion. Soaring Jackpots in-house progressives are LIVE! Just by playing any of our eligible slot machines on our gaming floor gives you a chance to win! 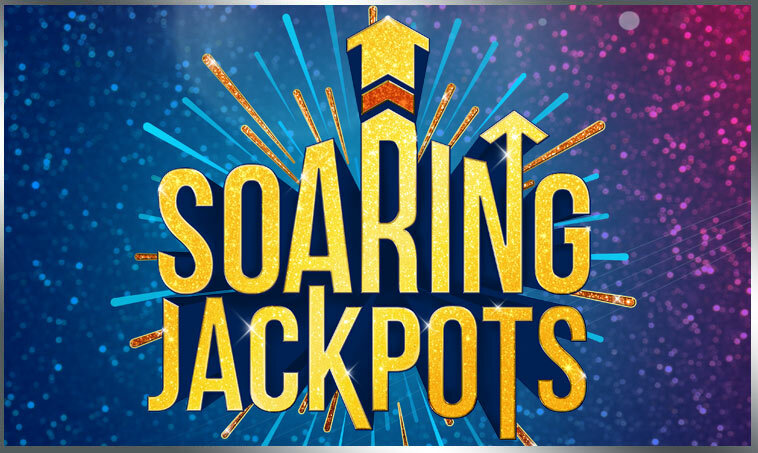 Our Mini Soaring Jackpot starts at $10,000 and is guaranteed to hit by $25,000! 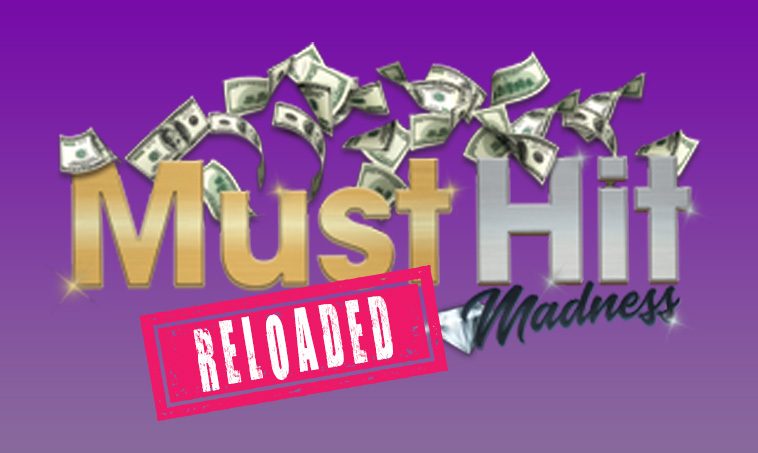 Our Major Soaring Jackpot starts at $25,000 and is guaranteed to hit by $75,000! Be part of the Kraze every Sunday! Come in and play Klinko Kraze, every Sunday. 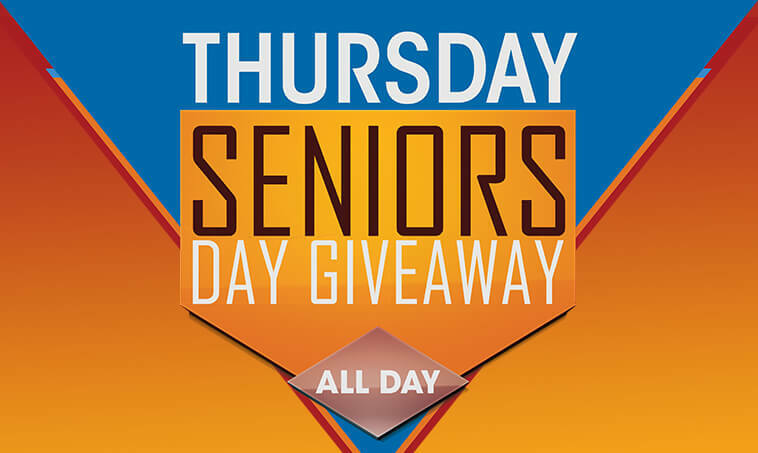 Every hour from 4PM-8PM one lucky guest will get a shot at winning up to $500 Premium Play. Just drop your puck down the Klinko board to win. Earn entries on the day of the drawings from 2PM to 7:55PM. Win a jackpot of $1,200 or more & get invited to our Payout Party! Your invite includes a dining discount & entry into $500 cash drawings at 7PM, 8PM & 9PM. PLUS, don’t miss the $2,000 cash Grand Prize Drawing at 10PM! 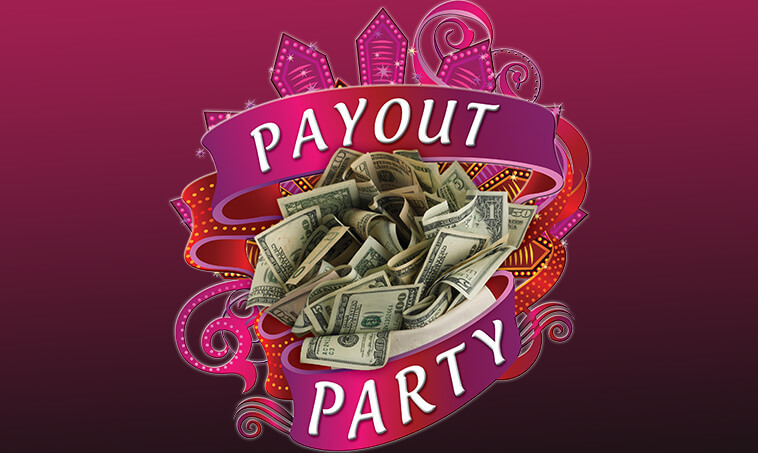 Our Payout Party occurs every third Wednesday of each month. Lucky enough to win a Jackpot at a casino other than Soaring Eagle? We want to double your luck by inviting you to our Jackpot Payout Party! 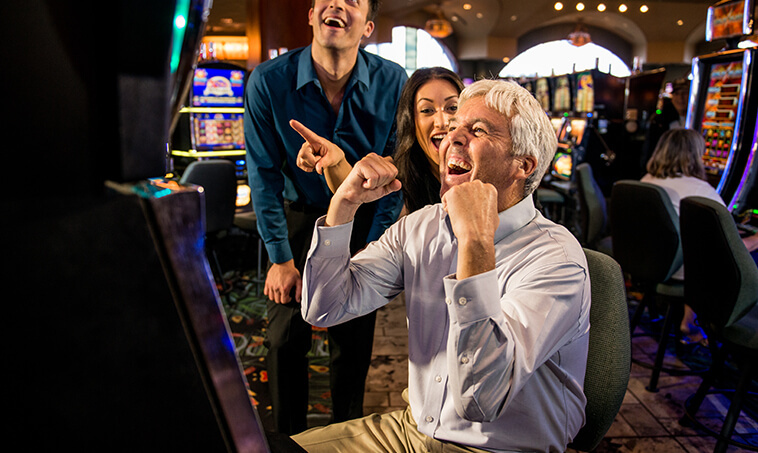 Bring your W2-G tax form to Soaring Eagle Access Loyalty Club on the day of our Jackpot Party and get an entry into exclusive drawings plus Dining credit! *Please note that only W2-G forms from the previous month will be accepted. See Access Loyalty Club for details. If you’re not a member of our Players Club, now is the time to join! Guests who sign up as a new player for our Eagle Access loyalty card can receive up to $10 in premium play just for signing up, and a chance to earn additional premium play up to $10. It gets even better, visit us the following month after initial sign up to have a chance at additional prizes by participating in our Spin to Win Kiosk game. 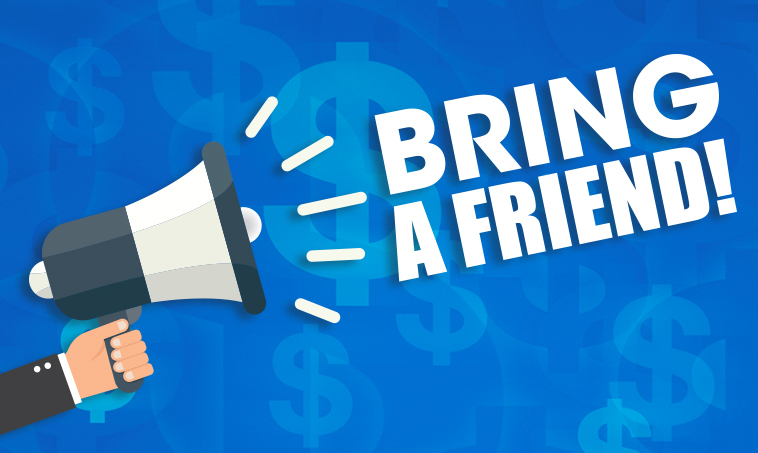 Bring a friend to Soaring Eagle for an Access Loytalty Club card and you’ll both get rewarded! Bring a friend and have them sign-up for an Access Loyalty Club card and you’ll receive $10 in Premium Play! Your friend will also receive $10 in Premium Play! 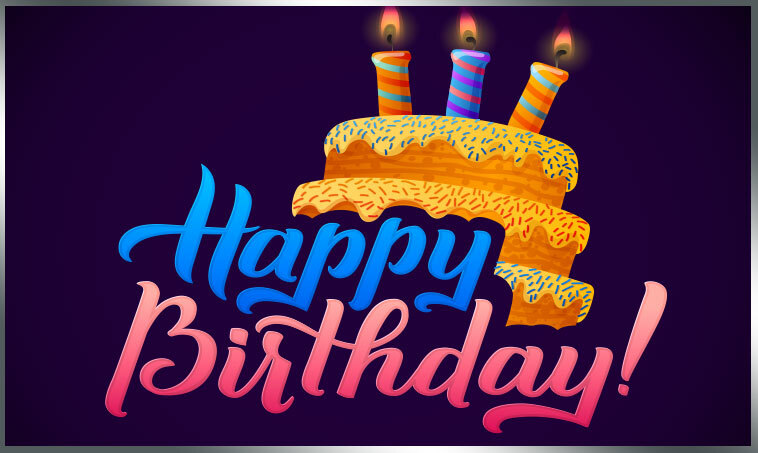 Happy Birthday from all of us here at Soaring Eagle Casino & Resort! Premium Play amount depends on individual club status. See Players Club for more information. 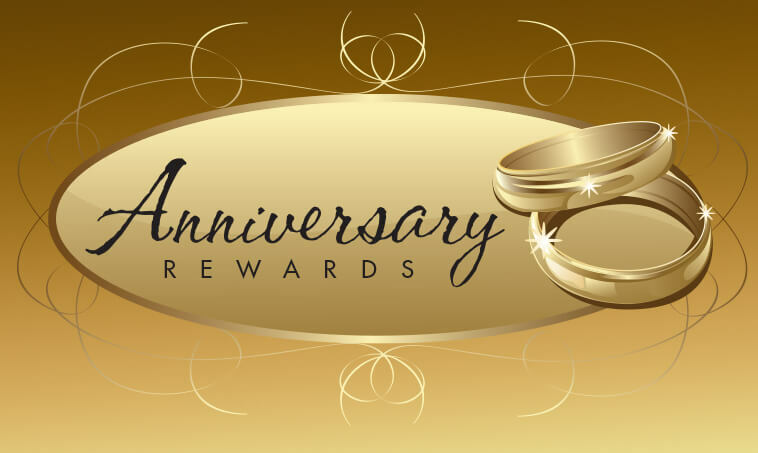 Visit during your anniversary month to use the Premium Play on your Access card. If you need to add your date to your account, please visit with your spouse and marriage certificate. Amounts vary based on club status.